What’s the Project? 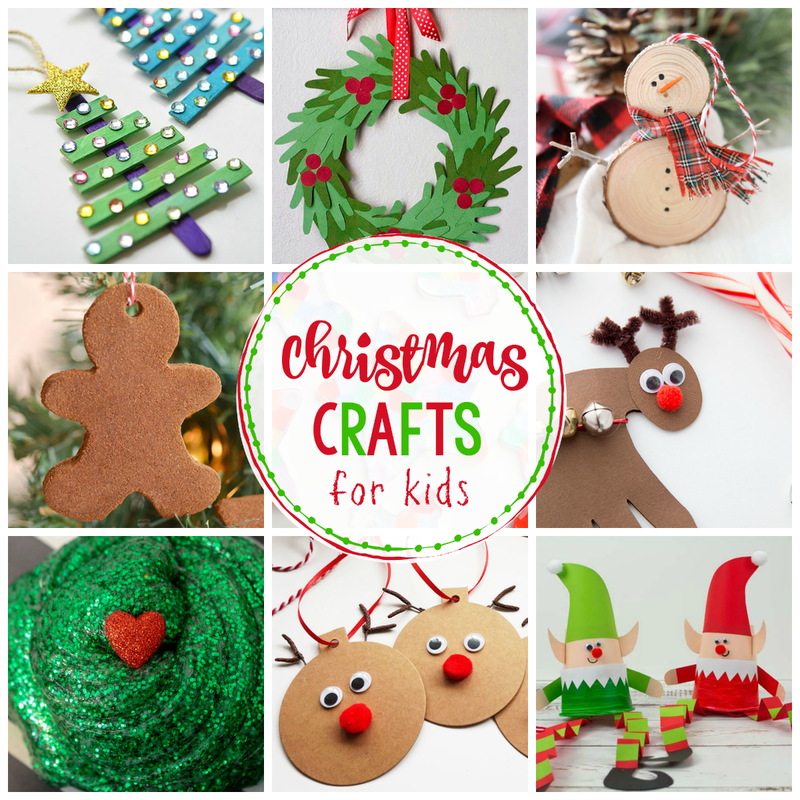 This is a fun project to do with the kids for Christmas or at a class party. 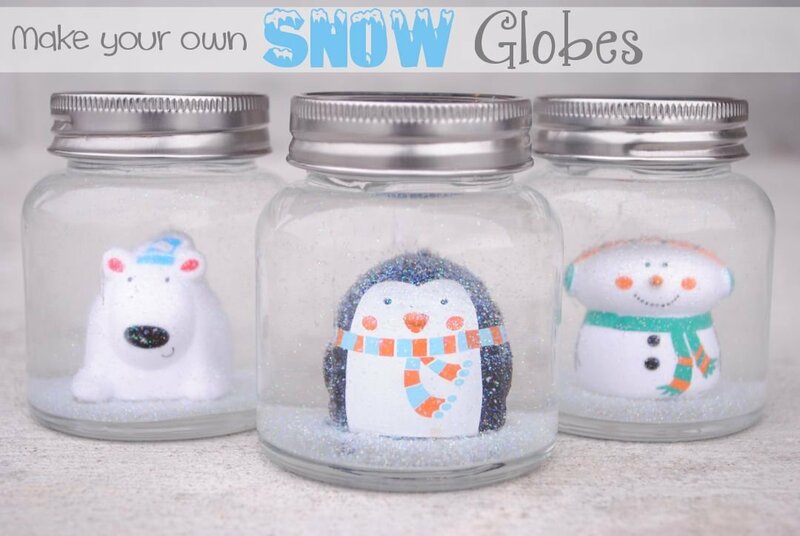 Learn how to make a snow globe for kids with this easy tutorial! Today’s project was a fun idea a friend of mine gave me. 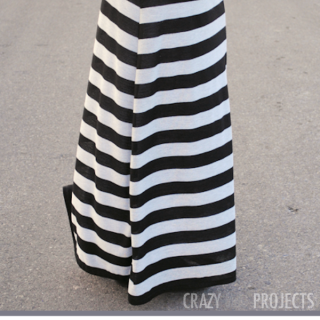 She does it for school holiday parties with the kids and it’s always a huge hit! It’s quick, it’s pretty easy and the kids love it. Teach the kids how to make a snow globe and let them make one of their own! Cute huh? My boys were pretty happy with these homemade snow globes. And I’ve done them in several class parties since and the kids love them! A little toy to put inside. I recommend a party store for finding something. One thing to note is that the water is going to magnify how large your toy looks by quite a bit, so buy smaller than you think. With your hot glue gun, put a little hot glue on the bottom of your toy. Using the needle nose pliers, put it down into your jar where you want it. Press it down a little to get it firmly in place. Let the glue dry for 10 minutes. Fill your jar with water. 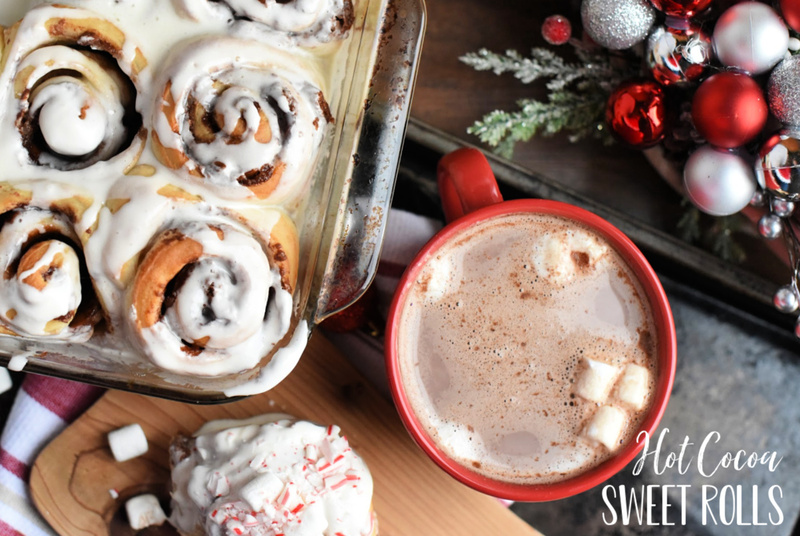 Put one small squirt of glycerin in it (this is going to make your “snow” float better.) Add a pinch of glitter. I found that if you add too much it makes the snow globe look too hazy. Hot glue the lid in place and you’re done! Fun stuff! Like using cute little jars? Here’s a snowman ornament made using a baby food jar. Hopefully, you have fun learning how to make a snow globe! Perfect Friday project, thanks Amber. I’m heading to Michaels right now. I would suggest a different glue, more industrial. And letting them dry over night to get a good attachment to the lid. We had the same problem Diana. I just updated the post to suggest heavier duty glue. I have made these with my kid for years, we always glued the toy to the lid with super glue and let them set for a while (30 minutes at least) Some of our favorite ones we actually used bigger jars ( you learn to watch for them when buying things) and glued a lego creaton in them. Use your very best imagination, they can be alot of fun ! I was wondering if anyone has tried using a picture that has been laminated? Does it come apart in the water solution? Thanks for the snow globe idea!! cute and simple!! Hi Do squishes work in the water as the toy, is that what you used? I’m not sure where those are? Has anyone tried to use a squishing, does it work as the toy?